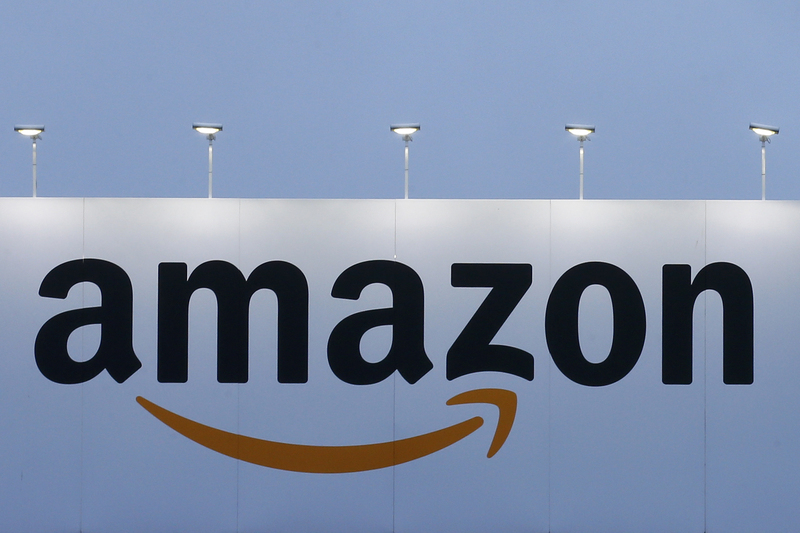 Amazon reported on Jan. 31 that revenue for the fourth quarter rose 20 percent compared to the same period in 2017 to $72.4 billion. Analysts on average were expecting revenue of $71.9 billion, according to I/B/E/S data from Refinitiv. Net income was $3 billion, or $6.04 per share, up 58 percent from 2017’s fourth quarter. The consensus estimate of sell-side analysts was for earnings of $5.68 per share.